Before you get started on a Pinterest board of dream hairstyles for your next event, it’s worth thinking about which styles will accentuate your natural features, and which ones will detract from them. So here are our top tips on which hairstyles will suit your face shape best. We’ve included some info about the differences between each face shape below. But if you’re still confused, tie back your hair, look at your face in the mirror and use the corner of a bar of soap to trace your face shape. Then, step back and you’ll be able to see your face shape more clearly. A loose definition of an oval face is that the width of the face is one third less than the length of the face. Oval faces are also characterised by their soft edges around the border of the face. If you have an oval shaped face, you’re one of the lucky people who can pull off just about any hairstyle. You’ll look great with big, bouncy waves because the extra volume won’t throw a thinner face out of balance. This face shape is similar to oval, but features much more prominent cheekbones instead of soft edges. Long faces can also get away with most hairstyles, but we’d suggest avoiding any style that creates more volume lengthways. So steer clear of beehives or topknots. Instead, you’ll need a style that balances out the length of your face. Try making sure that some of your hair hits your jawline, as this will give width around your cheeks. A low updo with a wispy fringe will work wonders. Heart face shapes, also referred to as triangle faces, have wide foreheads and cheekbones, but a much narrower chin. For heart shaped faces, a low messy bun with a side part will do the trick. 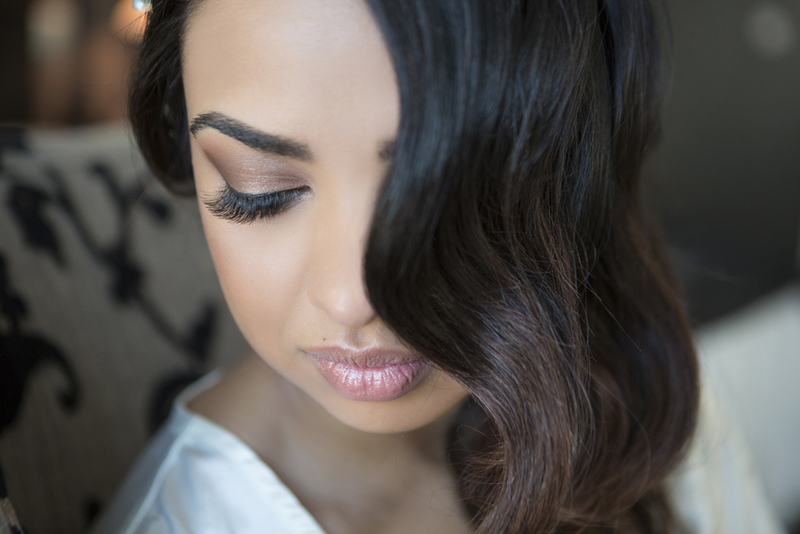 This type of event hairstyle will help to soften and create a sense of balance around the face. Square face shapes feature distinguished corners with the forehead and jawline roughly the same width. So what do we name as the perfect event hairstyle for square faces? Long, straightened hair left down will soften any harsh angles around the face. We’d also suggest using a centre part to open up the face and detract attention away from an overly strong jawline. Round faces are roughly as wide as they are long and feature soft jawlines that give the illusion of roundness. If you have a round face, you’ll need to compensate for the lack of length in your face by creating some height in your hairstyle. Keeping your hair out will help, and having the hair around the crown of your hair teased is a sneaky trick for adding volume lengthways. TWIDALE hairdressers are experts in crafting the perfect hairstyle for your features. 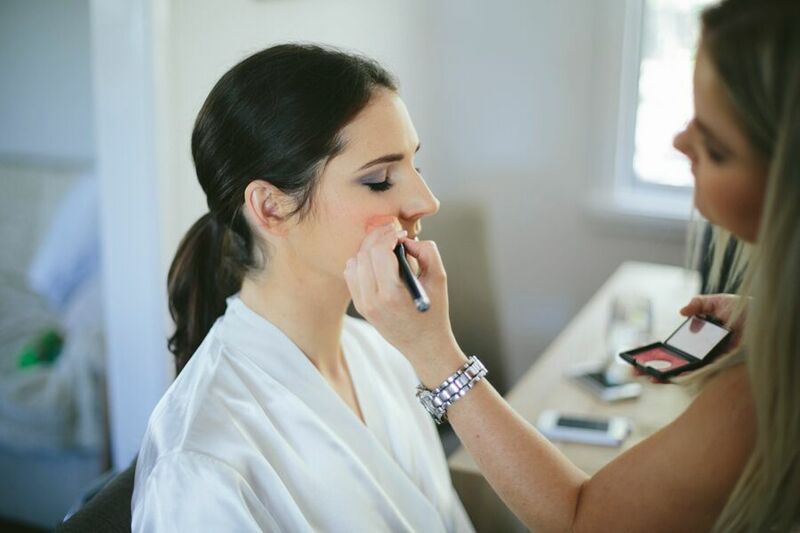 We pride ourselves on making our clients look and feel their absolute best. If you’d like to book an appointment at TWIDALE for one of our many salon services, we’d love to hear from you! You can contact us easily here.